Austerity has left local government struggling to meet the demands for local services. In this context, this book asks ‘what are the fundamental principles that should guide decision-making by local councillors and officers?’ It seeks to move the agenda from ‘what works?’ to ‘what should local government do?’ and ‘how will its policies impact on social justice and local democracy?'. 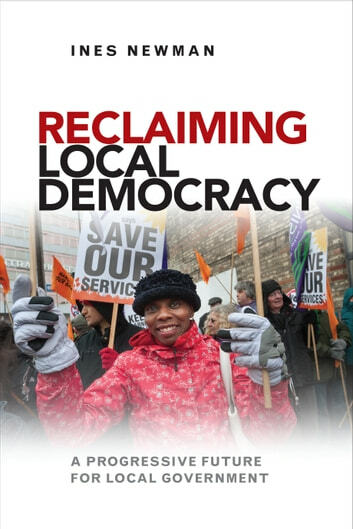 Reclaiming local democracy examines the politics of human need and argues that local government should provide a voice for those that lack power. It avoids the dry, familiar debate about what structures and powers local government should have, instead seeking to energise all concerned to re-engage with a political and ethical approach. Written in a persuasive and accessible way, the book examines how local government can develop active citizens and make a difference to the well-being of those in disadvantaged areas – truly 'reclaiming local democracy'. Combining theory and international practice, it will be relevant for councillors, policy officers and activists in the third sector, as well as academics and students in politics and social policy.